First, apologies for the long delay! 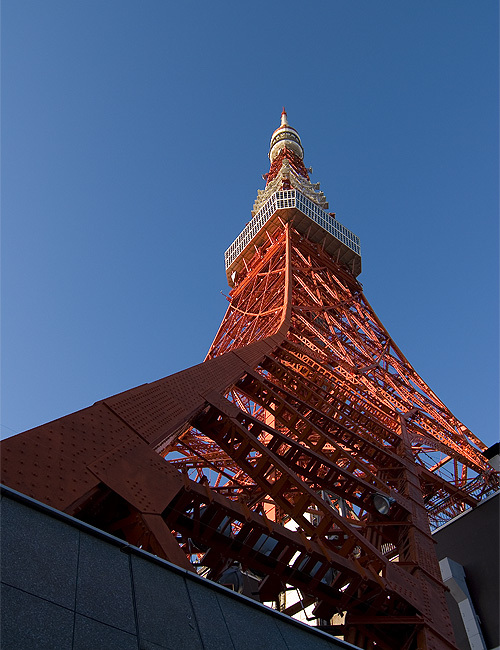 Finally having some free time, I decided to get out and have a look (and take some photos of course) at how the construction of the new Tokyo Tower (named the 'Tokyo Sky Tree') is coming along, then head to the original Tokyo Tower so I could compare the two. 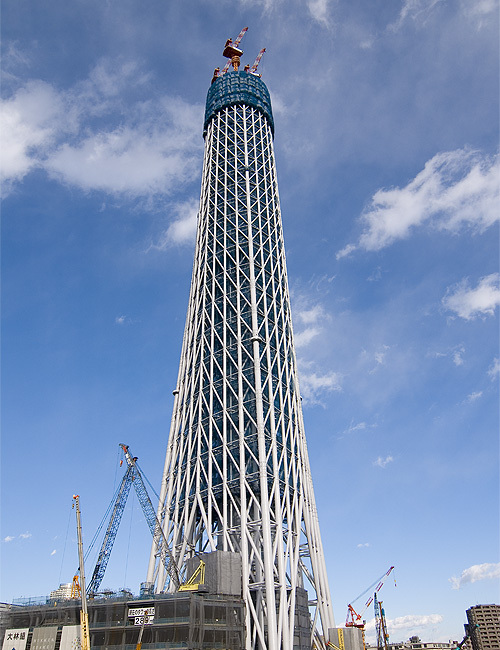 A bit premature perhaps as the Tokyo Sky Tree is only half finished, but even so, it's not that hard to visualize what it'll be like upon completion. Overall it's an impressive bit of architecture, and will no doubt be even more so when it's done, but there are still a few things that need to be said. Ok so the name. 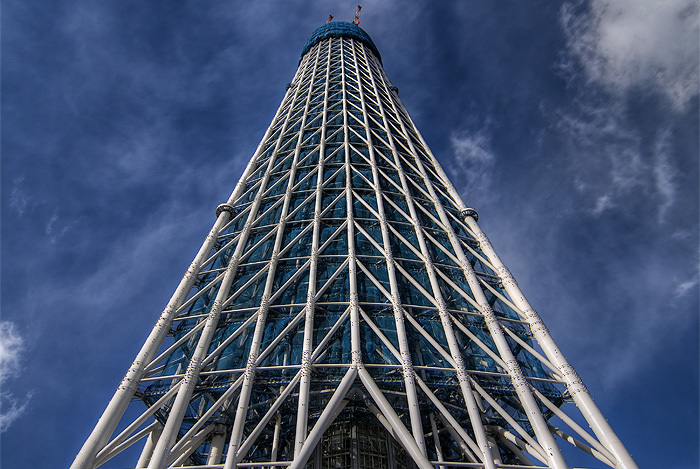 Who is responsible for the horrible moniker 'Tokyo Sky Tree'? 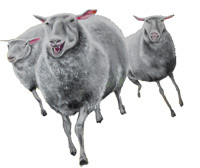 I did some research and apparently this is the name that the general population chose in a vote. The names they had to choose from? Tokyo Edo Tower, Tokyo Sky Tree, Mirai Tree, Yume Miyagura, Rising East Tower and Rising Tower. Wow... I guess given the names they had to choose from, choosing Tokyo Sky Tree is just making the best out of a bad situtation, although 'Edo Tower', not 'Tokyo Edo Tower' doesn't sound too bad. Another small problem in my mind is the shape. 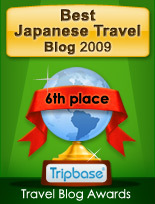 Unlike the original Tokyo Tower which has a square base, the base of the Tokyo Sky Tree is triangular. 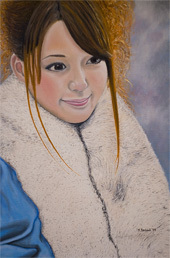 Then as it rises, the shape gradually becomes circular. Very cool and space age looking in theory yes, but when taking pictures of it I noticed that due to this shape, the tower tends to look slightly crooked unless you're looking at it face on. 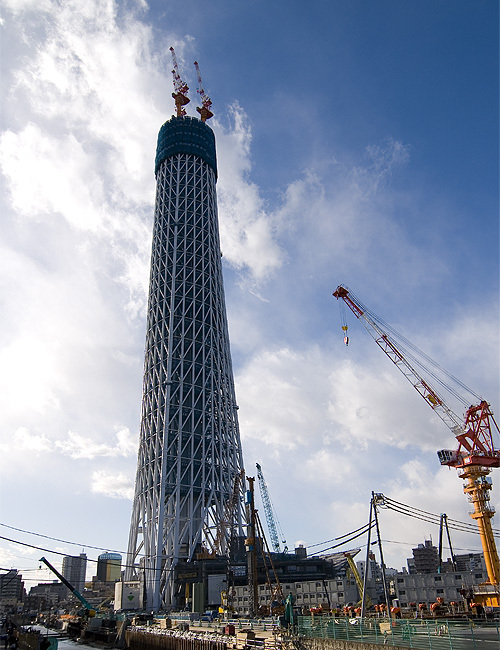 It's hard to believe, but even unfinished the Tokyo Sky Tree is already almost as tall as the original Tokyo Tower. 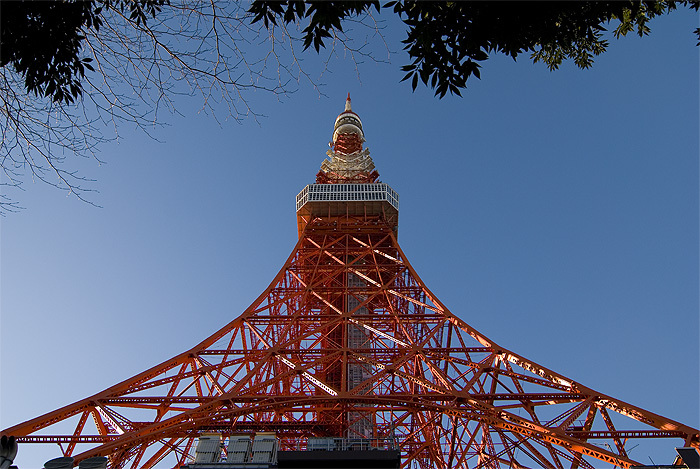 When it's completed it'll stand at almost double its height, at 634 meters compared with Tokyo Tower's 332.5 meters. So why even build a new tower? 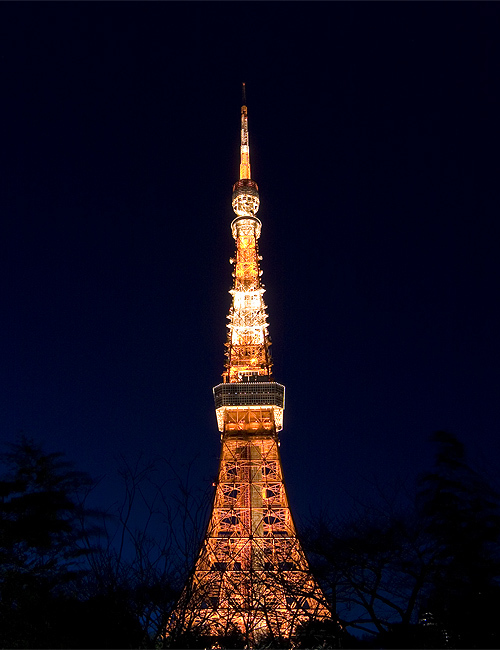 Apparently the old Tokyo Tower is no longer high enough to broadcast a complete digital signal when there are so many new and taller buildings around it. 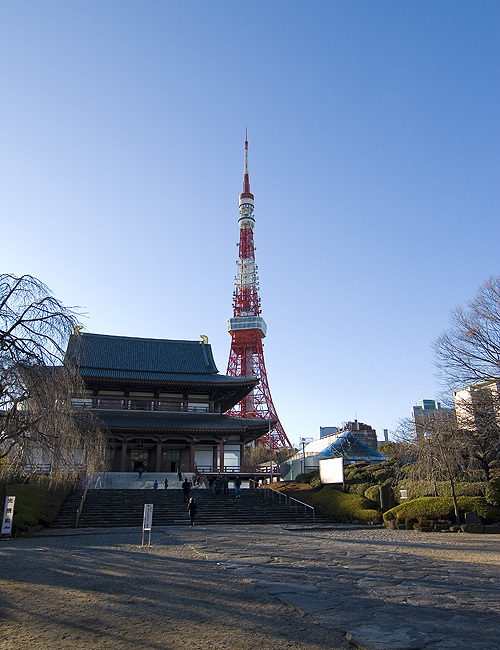 The old Tokyo Tower is right next to Shiba park and Zojo-ji temple which make great viewing areas, and the red colour definitely gives it character. It's nice to finally have the means to take some decent pictures of Tokyo Tower now that I own a dSLR camera and a wide enough lens. Before, when I shot with my old digicam's narrow field of view, I could never get right up to the tower and get the whole thing into a picture. 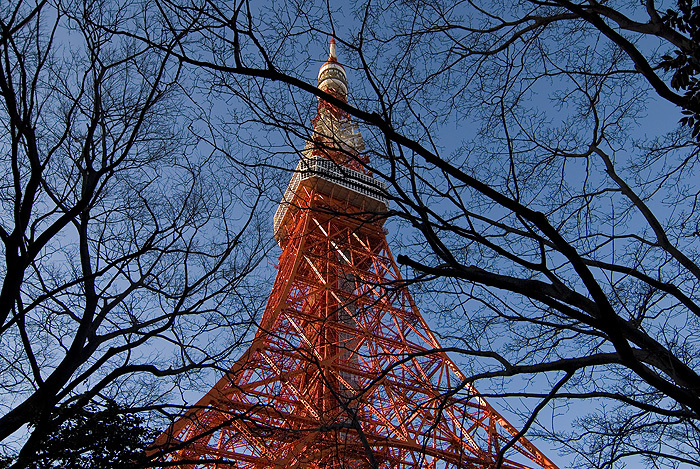 Tokyo Tower definitely looks great from the outside, but give going up to the observation deck a miss. I've been up twice, and both times I was severely underwhelmed. You can get a better and higher view for free in many of Tokyo's skyscrapers, or you can pay 800 yen to go up to the observatory (1600 yen if you want to go up to the second observatory) to get a ho-hum view and be surrounded by shops selling very tacky merchandise, your choice. Maybe it's all the construction around the Tokyo Sky Tree, maybe it's the fact that the area it's being built in (Oshiage) isn't much to look at itself, maybe it's the boring white colour, but except for height, the Tokyo Sky Tree hasn't got much on Tokyo Tower, at least so far. No doubt it'll look much better in 2012 (the completion date) when they get rid of all the construction mess and Oshiage reinvents itself from an ugly little suburb to something hopefully along the lines of Roppongi Hills. Any chance of giving it a coat of paint though?